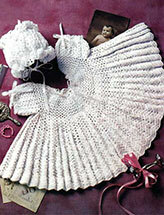 Crochet an heirloom gift for a special baby. Size: Newborn. 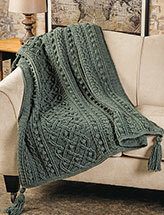 Made with size 10 crochet cotton thread and size 6/1.8mm steel hook.